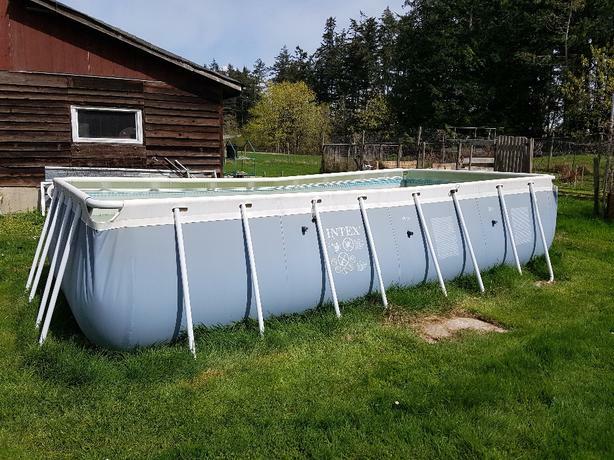 16' x 8' x 42" above ground pool. Game sand pro 35 filter system. Two years old. Pool has not been cleaned out yet. If you are interested, we will clean it and help you disassemble it.